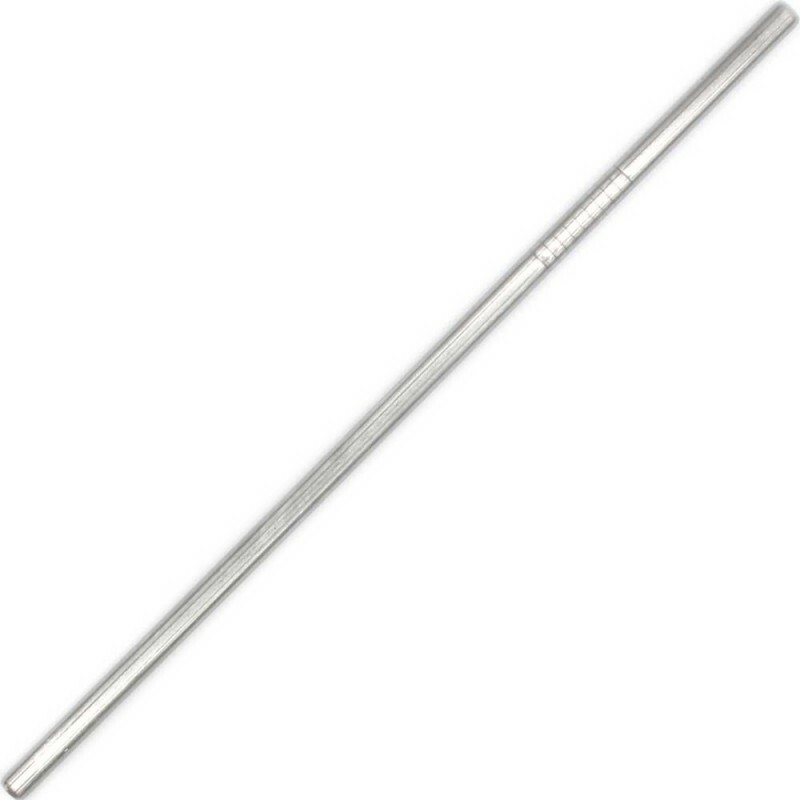 Food grade stainless steel straw that is the same thin size as most plastic straws that come with fast food or takeaway drinks (6mm). 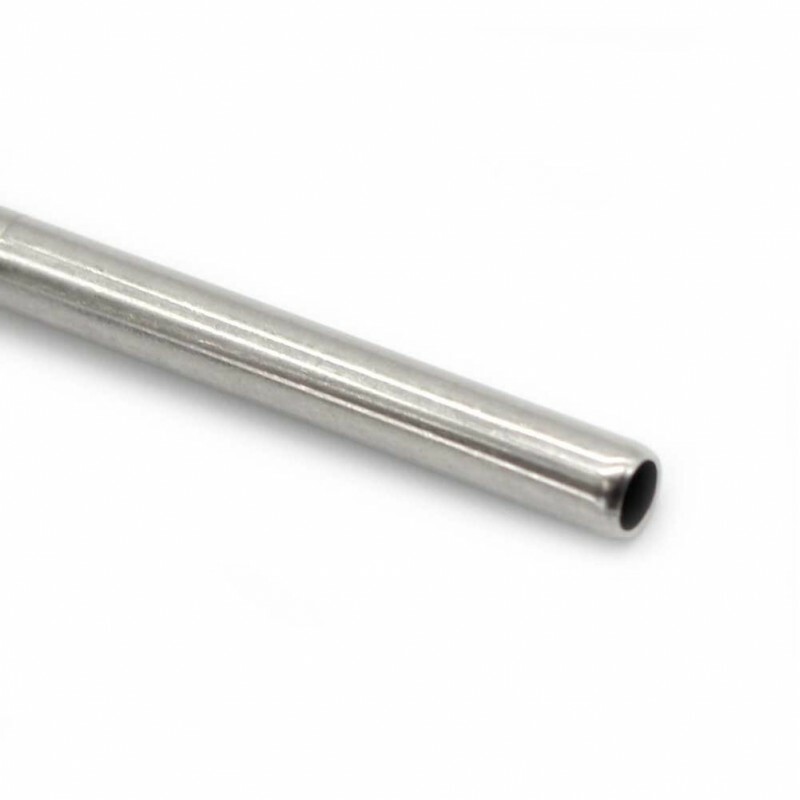 One stainless steel straw can replace thousands of plastic ones. To keep your straw clean, add our standard straw cleaning brush. Made from high quality food grade 304 stainless steel. 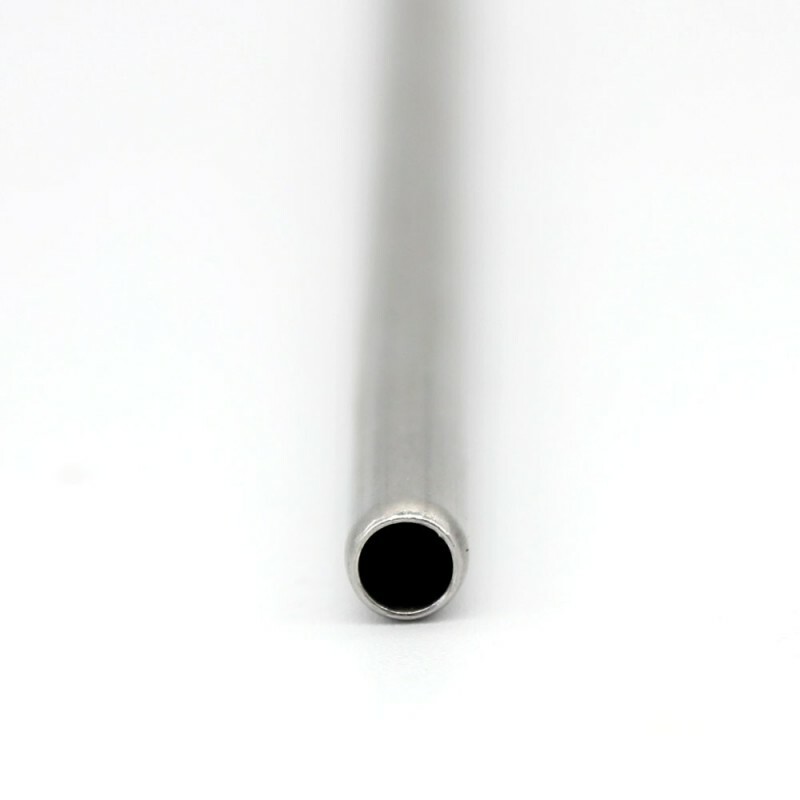 Size of most conventional plastic straws (6mm diameter). 6mm external diameter, 4mm internal diameter, 21cm length. Gave it to my friend to use as he recently had braces put in. He uses it every day!